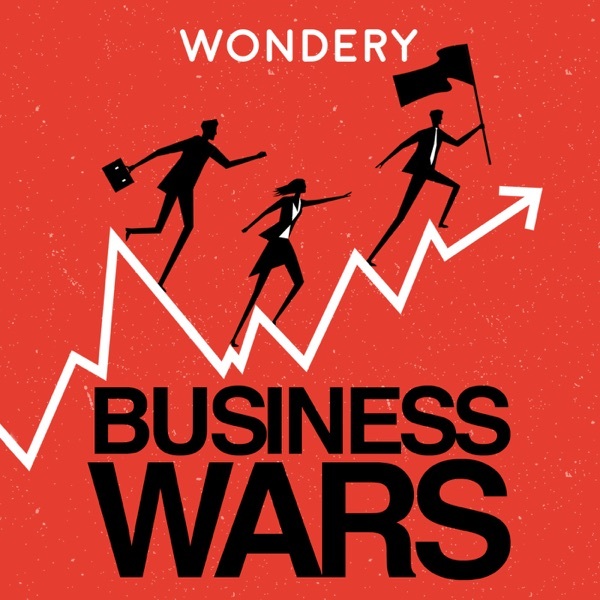 This is Episode 1 of an 8-part series on the brutal business battle between Netflix and Blockbuster, and later HBO.It all started around 1997, with a guy named Marc Randolph and his mathematician friend Reed Hastings. Randolph and Hastings knew they’d have to take on Blockbuster, but what they didn’t anticipate was that their business model would take on network television and eventually change the entire movie industry.This was an 8-year total war that left innumerable casualties in its wake: thousands of hollowed out buildings and economic losses in the billions. Support us by supporting our sponsors:ZipRecruiter - Post jobs on ZipRecruiter for FREE by visiting them at ZipRecruiter.com/BWSquarespace - Get 10% off your first website or domain when you enter code BW at checkout. Visit them at Squarespace.com to get going!